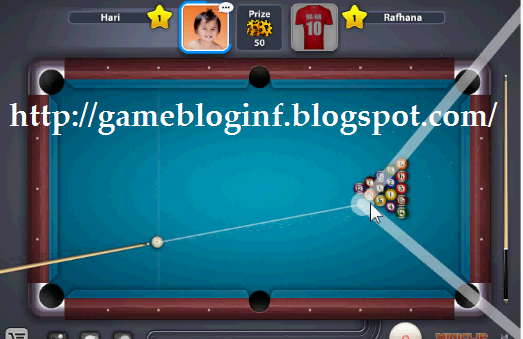 8 Ball Pool Cheat Target Line Hack is functioning to make the target line becomes longer. 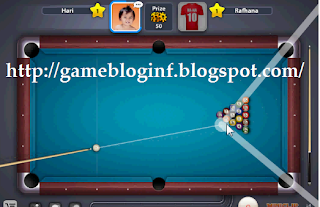 By using this cheats, you will be much easier to insert your billiard balls. hack is new updates on June 20' 2013. Change value type from "4 bytes" to "Double"